Looking for privacy with spectacular views? Retiring & want a change of scenery? 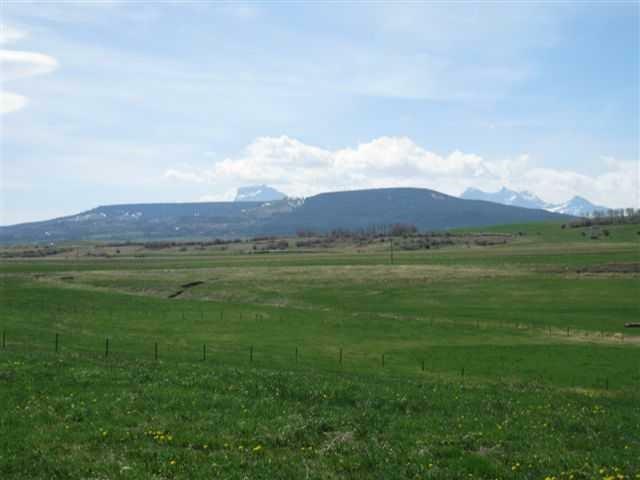 3 acres of TITLED LAND nestled in the foothills of the Rocky Mountains, offers you the opportunity to build your dream home! 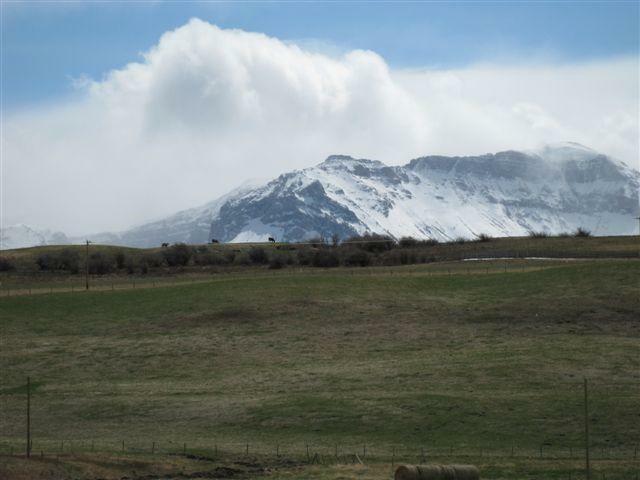 Only 10 minutes from Waterton National Park, this is a great place to enjoy a quiet lifestyle with amenities nearby. 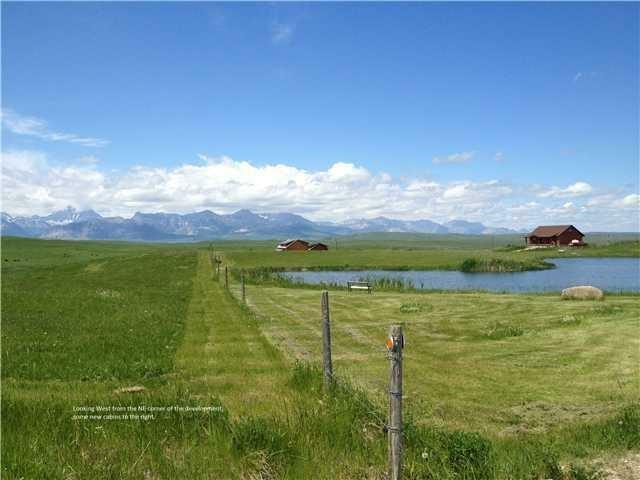 About a 2.5 hour drive to Calgary or 20 minutes to the US border, this is an ideal location to call home. 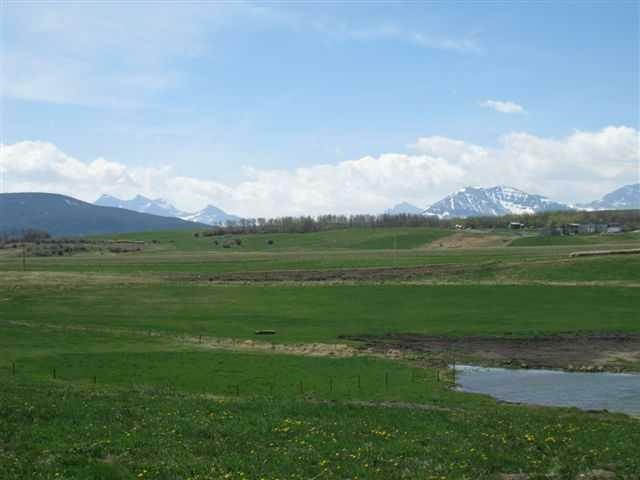 Each lot has been fenced and access is via a gravel road into the property. There is power service and irrigation water to the lot boundary. A 1000 gallon cistern in installed on the property. This lot is sloped so you could potentially build a walkout...and the pond is right in front for additional scenery! Take a drive out and have a look...the view is absolutely stunning! Just imagine...Welcome Home! Data supplied by CREB®’s MLS® System. CREB® is the owner of the copyright in its MLS® System. The Listing data is deemed reliable but is not guaranteed accurate by CREB®. The information provided is for consumers’ personal, non-commercial use and may not be used for any purpose other than to identify prospective properties consumers may be interested in purchasing. The trademarks MLS®, Multiple Listing Service® and the associated logos are owned by The Canadian Real Estate Association (CREA) and identify the quality of services provided by real estate professionals who are members of CREA. Used under license. The trademarks REALTOR®, REALTORS®, and the REALTOR® logo are controlled by The Canadian Real Estate Association (CREA) and identify real estate professionals who are members of CREA. Used under license. Data last updated: 2019-04-20T00:29:44.257.